We offer a range of effective technologies for the measurement of water within open channels, flumes, weirs or partially filled pipes. 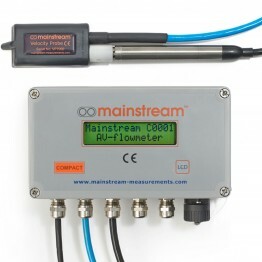 Utilising ultrasonic technology our open channel flow meters emit acoustic pulses and receive an echo from the material being measured. The sensor then calculates the level by processing the time between the original signal and its echo. Being non-contacting, ultrasonic open channel monitors avoid any corrosion, material build-up, and general wear and tear associated with contacting devices. 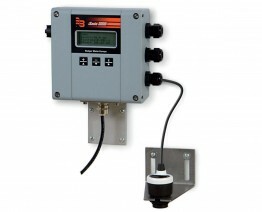 Alternatively it is possible to install flow sensors in the channel or stream itself. These are known as area velocity flowmeters and measure level and velocity together to compute flows.